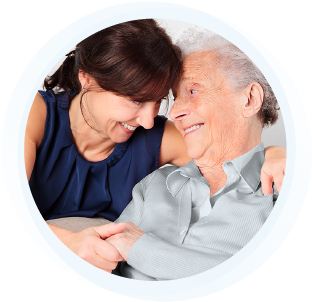 Home Care Angels — Providing exceptional care so your aging parents can live at home. 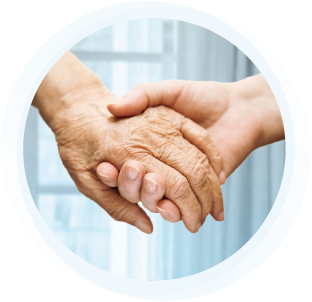 Home Care Angels provides dependable, experienced and professional non-medical care in the home. 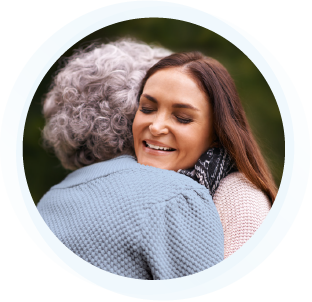 It’s care that brings safety and comfort for your loved ones — and peace of mind for you. Our primary goal is to increase quality of life and build genuine relationships with every client and their family. 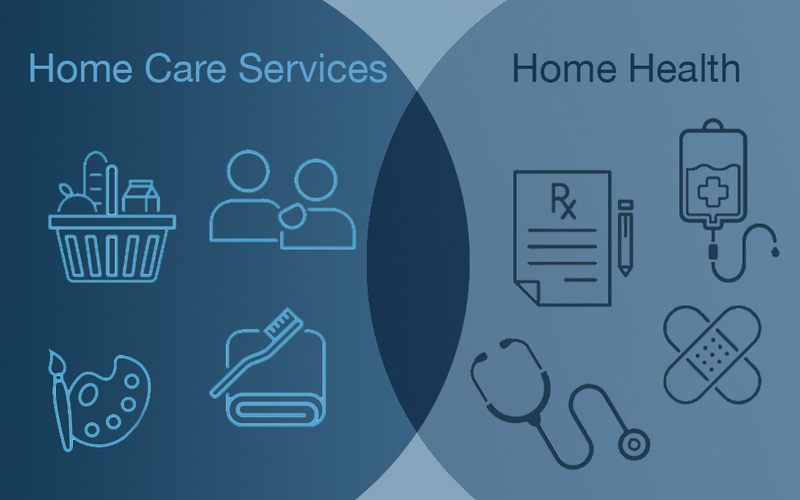 With our flexible, customized care plans, your loved one will be able to stay in the home they love for as long as they like.